It’s alive! Unity Technologies has a preview of their Unity export to Flash 3D (Molehill now called Stage3D) posted. Unity and Flash exporting was announced earlier this year. This is great as it provides huge benefits for Unity developers and Flash developers for games. Over the last few months here at Unity, we have been hard at work on, amongst many other cool things, the ability to publish from Unity to the Flash Player. This means that next to the already existing build targets of a Unity project, one will be able to target Flash with Stage3D, announced for Flash Player 11. This video preview shows the Shadowgun game demo by Madfinger Games, a highly anticipated iOS & Android Unity built game. Except now, it is exported for and running in the Flash Player ! Unity provides the 3d + editor pipeline tools that are arguably the best for web/mobile/desktop/console games. Flash it ubiquitous across all browsers and Unity content will be seen more often if users already have Flash and don’t need to download the Unity WebPlayer plugin. I do hope the Unity WebPlayer stays strong but if Flash 3D Stage3D low level player can integrate 3d with user interfaces kind of like how games use scaleform for killer interfaces layers on and into high quality hardware accelerated games, then we are all in for a treat, both developers, designers and consumers. Unity is smart to provide more and more platform exports that are solid but I’d also like to see exporting to html5/WebGL. But for controlling the experience entirely in a plugin today, Unity and Flash are the top two interactive and gaming plugins that provide tremendous content and opportunity for the web. Unity also provides for better low level export to Android and iOS (in addition to desktop mac and pc, consoles). Seems like Adobe should buy Unity soon but hope that they don’t sometimes as the competition is nice. How are the new Stage3D APIs different from the 3D functionality introduced in Flash Player 10? 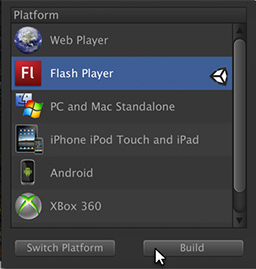 In Flash Player 10, we introduced APIs that allowed ActionScript developers and designers to apply 3D effects to 2D content. Those 3D effects allow developers to add perspective and projection to content – which could also be described as 2.5D or “postcards in space.” Additionally, these 3D effects are software rendered and cannot be used for highly complex scenes with a lot of content to render. The new low-level APIs will provide advanced 3D and 3D engine developers the flexibility to leverage GPU hardware acceleration for significant performance gains. Today, Flash Player, renders thousands of non z-buffered triangles at approximately 30 Hz. 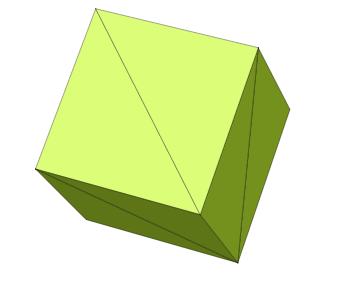 With the new Stage3D APIs, developers can expect hundreds of thousands of z-buffered triangles to be rendered at HD resolution in full screen at around 60 Hz. Using the new 3D APIs in Flash Player and AIR will make it possible to deliver sophisticated 3D experiences across almost every computer and device connected to the Internet. Why is Adobe adding 3D functionality to Flash Player? 3D has been one of the most popular requests from our customers. Enabling true 3D experiences in Flash Player aligns with Adobe’s commitment to innovation and delivering a more complete Flash Platform. Adobe evolved the web with video and now we are going to evolve the web again with 3D. From interactive websites, e-commerce, and marketing to gaming, 3D will be available to everyone, everywhere. Does this mean the 3D APIs introduced in Flash Player 10 will be deprecated? No, the initial 3D APIs introduced in Flash Player 10 continue to provide designers, interactive designers and developers a simple way to apply 3D effects to 2D content. The new low-level 3D APIs are targeted to advanced developers for building complex 3D experiences leveraging GPU hardware acceleration. Choosing one API over another one will depend on the use case and type of content created. What are the requirements for 3D to work in Flash Player? We are working to ensure 3D content always works with the best performance, regardless of context and hardware configuration. The 3D APIs will rely on DirectX 9 on Windows and OpenGL 1.3 on MacOS and Linux. For mobile platforms, Flash Player will rely on OpenGL ES 2.0. For those graphics cards that aren’t supported, Flash Player will elegantly fallback to a fast software rasterizer called SwiftShader, a technology licensed from TransGaming. 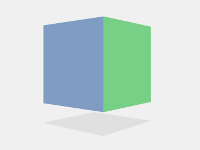 How do the Stage3D APIs compare to WebGL’s proposal to have the capability be available through browsers and HTML5? Biolab Disaster on the iPhone 3GS from Dominic Szablewski on Vimeo. This would probably never fly on the App Store because it executes code or interprets it but is a very nice experiment. More discussion at Hacker News.. Currently the engine only supports particles and triangles/quads with flat colors. The aim is to keep the code as simple and modular as possible. At the moment the engine can render using <canvas> and <svg>. 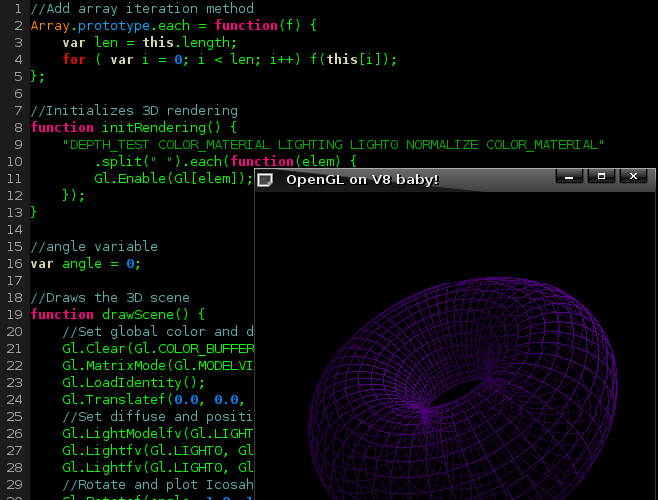 WebGL rendering would come at a later stage but feel free to fork the project and have a go. Although this allows 3D for iPhoneOS and Android platforms the performance on these devices is not too good. 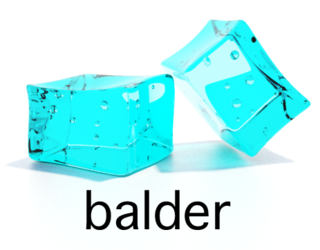 Yogurt3D flash based 3d engine appeared recently and is another flash based 3d engine which is based on OpenGL called SwiftGL and is stated as open source. The site mentions that OpenGL source can be converted to run in the engine. You can do this now with Alchemy although it is in very early stages. It is not clear if it is an automatic conversion or if it simply means it is similar in syntax and method signatures, objects etc. I definitely will be watching and see how it progresses, there isn’t much other than a single post about the engine so far and no info on the api or sample code. Looking forward to seeing more, the z-sorting is quite nice. Doesn’t appear like collisions are there yet but it has a nice look. Sometimes excellent toolkits come out of the blue like this such as Ffilmation (isometric flash engine) or Alternativa (flash 3d engine flash 10 focused) so you never know.